HomeFactsWhat is your fiction reading score, readers? The question contains prime importance – how long do you read in a day? Academic readers and aspirants of many competitive examinations read almost 20 hours a day. However, the fiction readers don’t read more than 3 hours a day (generally supposed to be the case). Where do you stand? What is your daily reading limit? If you read more than two hours a day, you are a serious fiction reader. Your score is 5 on a scale 1-5. If you read about 1.5 hours a day, you are a very good reader of fiction with a score of 3.5. if you read less than an hour, you are a good reader with a score of 2.5 and anything about 15-20 minutes a day is just a casual reader with a score of 1.5. Well, only reading in plenty does not matter if you don’t read with your head and heart involved. If this is not the case, you probably miss the most important part and that is called an involved-reading scenario. You just read because you should finish something and reading something because you want to enjoy and experience it is altogether a different experience. Do you remember the second rank antagonist of the last novel you read? Do you remember the third most important incident which changed the entire novel in the second last novel you read? Who was the person who appeared only twice in the novel you read last month? If you can answer all three, you get away with a perfect 5/5. If you can answer two, you get away with a 3.5/5 score. If you answer one, you take home 2/5 and if you cannot answer any of these questions then you are just a casual reader of fiction for your entertainment and that is not bad either… why take home the burden? How do you plan reading? Do you choose books to read because of the cover? Haha you must not be that naïve at all! How do you choose your books? Do you choose it because of the authors you like? Do you choose it because your friends read it? 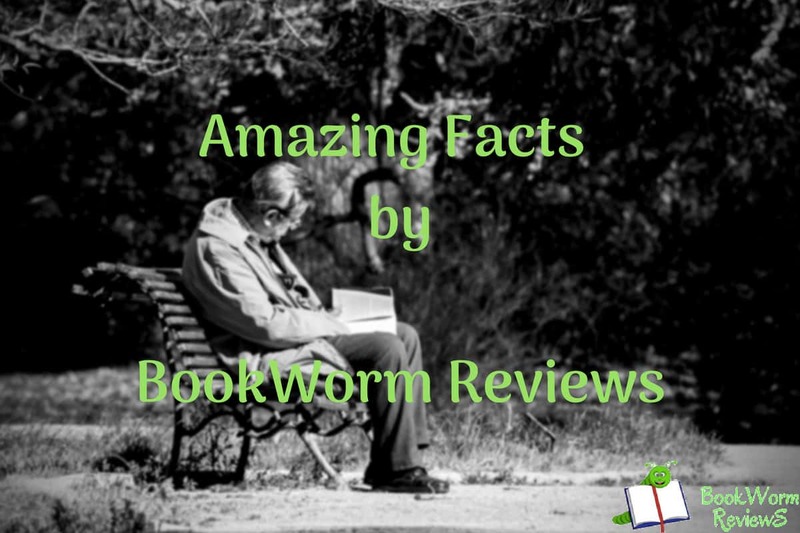 Do you read your books because you read reviews and liked them? Or you choose the book after reading a few sample pages or one or two chapters? The last one gives you a score of 5. The second last gives you 4 and the one before that gives you 3. The one before that gives you 2 and the last one gives you nothing. Readers, now add all these and divide the final number by the tests you have taken. That’s your reader score. Above 3.5 makes you a serious as well as involved fiction reader. Lesser than 3 makes you a good fiction reader and lesser than 2 makes you an average or a casual reader. All the best! Do work up if you want to continue being a good reader.